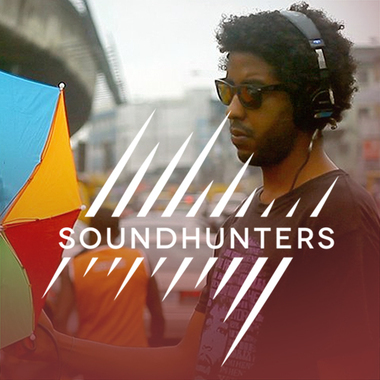 Mikael Seifu, an Ethiopian electronic music producer, goes deep into the most populous African city, Lagos. He tries to better understand the unifying role of Pidgin English, the city's unofficial lingua franca. Make sure you update to Maschine 2.3 to access the kit. 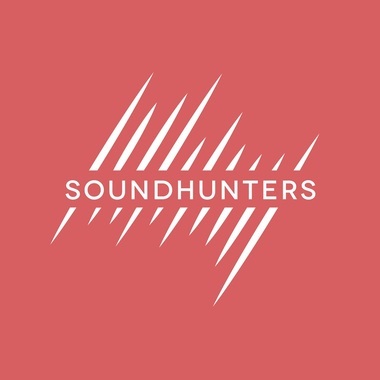 Soundhunters, I have a question please ... do tracks have to be submitted BOTH to Blend and Soundhunters.tv ? Really? Don't know why... Anyway, your track should be submitted here: soundhunters.tv/contest. Thanks. BLEND seems to be having a problem loading my track for your contest !